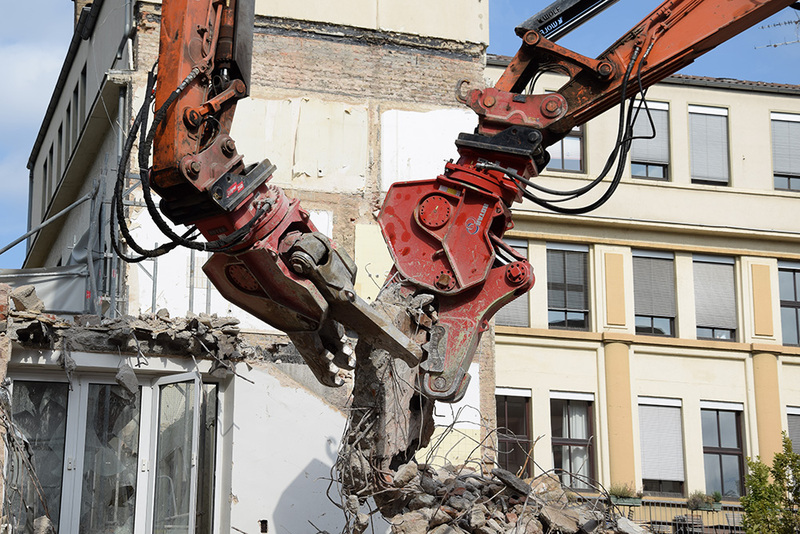 Demolition attachments are ideal for primary and secondary demolition work. They can easily be attached to a range of excavators and are hydraulically driven, easy to use and versatile. Available in a range of sizes, they are ideal for all jobs and easy to install on all sizes of machine. 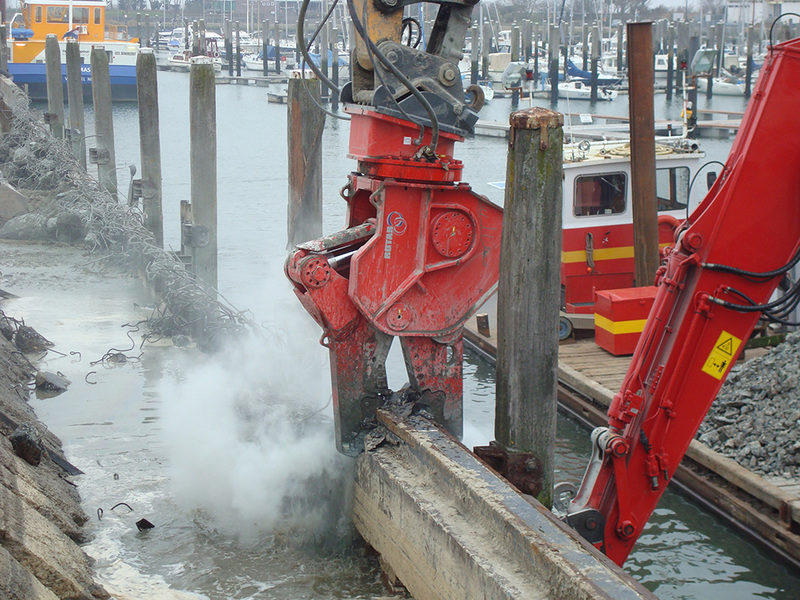 Demolition attachments include fixed and rotating, manual or hydraulically operated tools, and many having interchangeable jaws and multi-utility application. 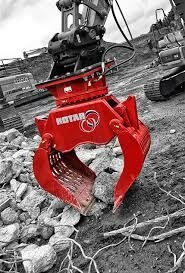 Types of attachments mainly include: shears, pulverisers, processors, grabs, grapples, breakers, crushing buckets, rippers, washing buckets and segregator buckets.